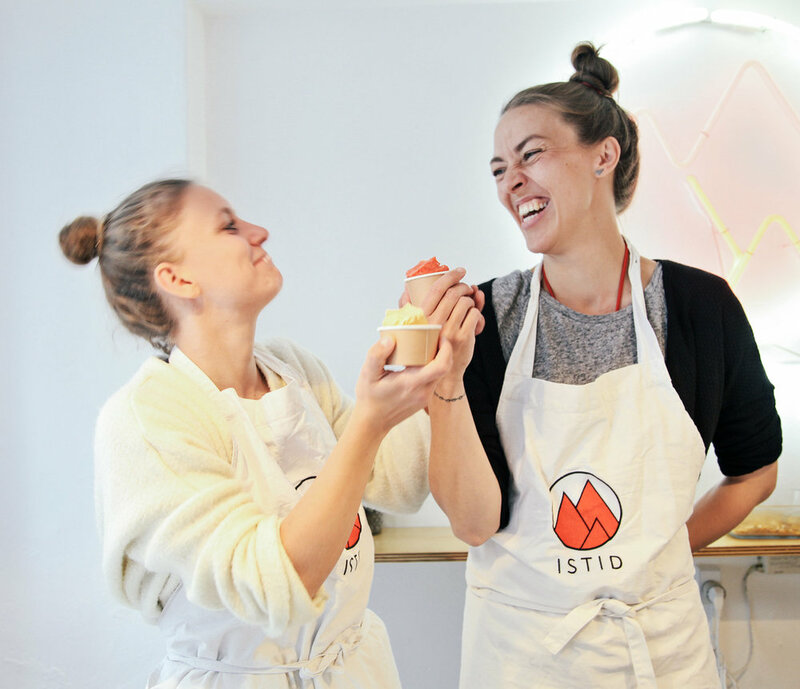 ISTID is an ice cream shop and a catering service in Copenhagen, Denmark. We produce homemade, organic ice cream, vegan ice cream, and refreshing sorbets based on seasonal fruits and berries. All our products are accompanied with a matching, homemade topping. When we make our ice cream, we use liquid nitrogen (minus 196 degrees), a cooling compound that freezes the ice cream in an instant. This method creates a superior texture and preserves the full taste of the ingredients. 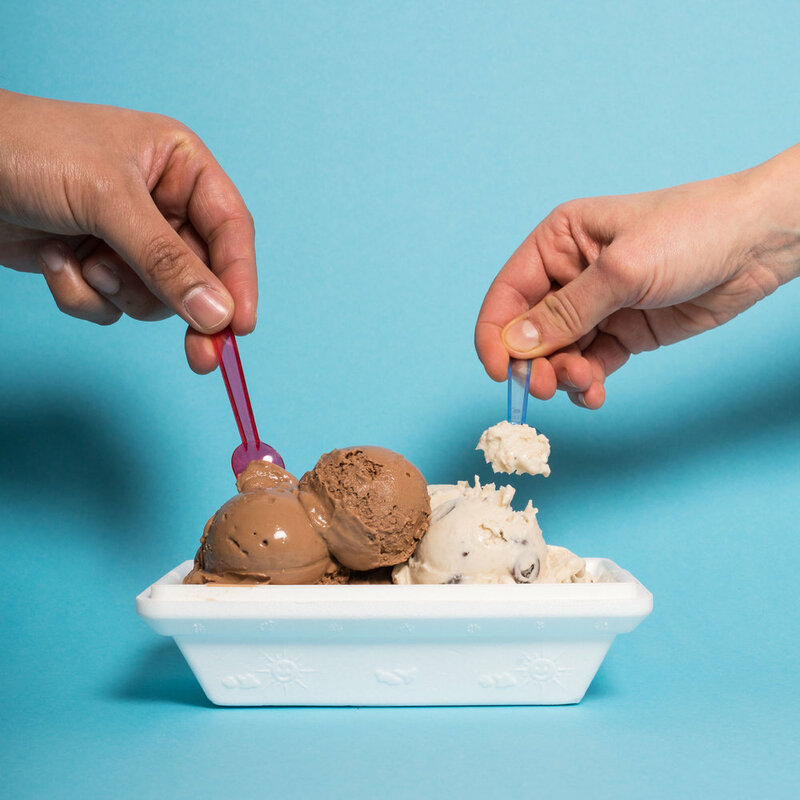 This freezing process is done in front of the costumer, enhancing the experience of eating world class ice cream in of a fun, different and inclusive way. Ice cream is a magical thing. It often times reminds us of a summers breeze, the feeling of freedom, childhood friends and grandma, or of that break-up. Regardless of which memory comes in mind, ice cream is often the key to relive, to enjoy and to be carefree. However, ISTID is not about looking back. It’s about taking those memories, feelings and emotions and going forward. That is why, when we talk about quality, we come at it from a different angle. 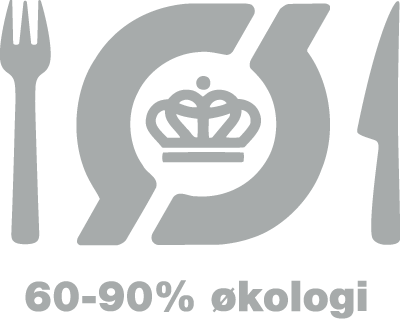 One that celebrates sustainability instead of nostalgia, innovation instead of traditions, and curiosity instead of rule books. Because to us, ice cream is wonderful, and it deserves to have a future and not only a past. If you ask, we’ll tell you. We take pride in telling our costumers exactly what is in our ice cream. And we know it because everything is made by us using only the best organic ingredients and no additives. 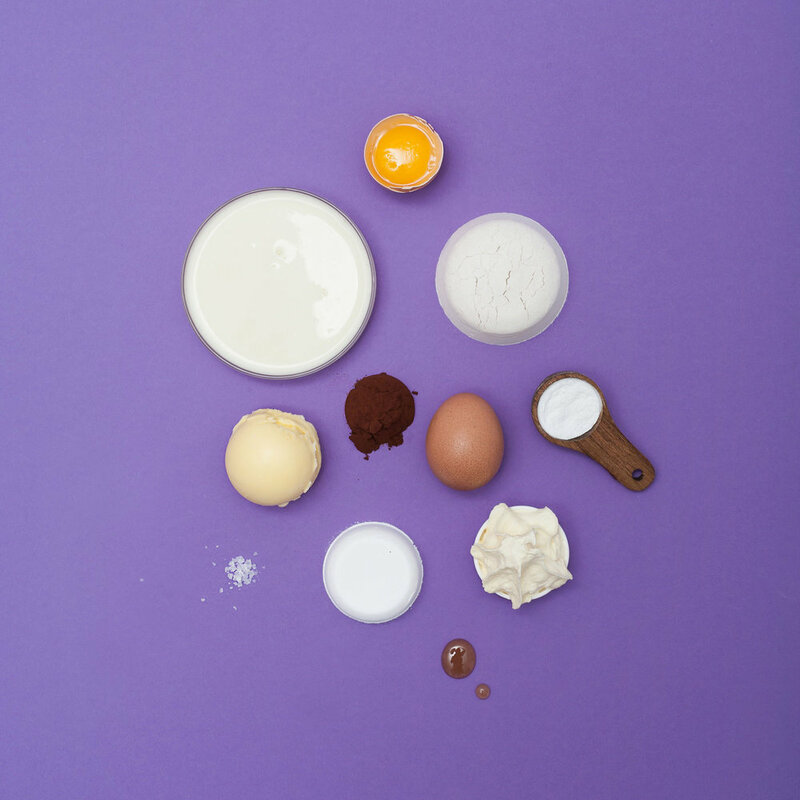 We love to create new flavors, combinations and textures. Some are quickly discarded while others are just purely heaven, those are the ones that make it to the menu. Exploring and crafting flavors is how we stay relevant, excited and exciting. ISTID is not only ice cream it is also an experience. High personal service, a menu offering innovative flavors and combinations, honesty about ingredients and even our recipes and seeing the ice cream being made with the liquid nitrogen. All of this is what make ISTID a unique experience for every single customer.